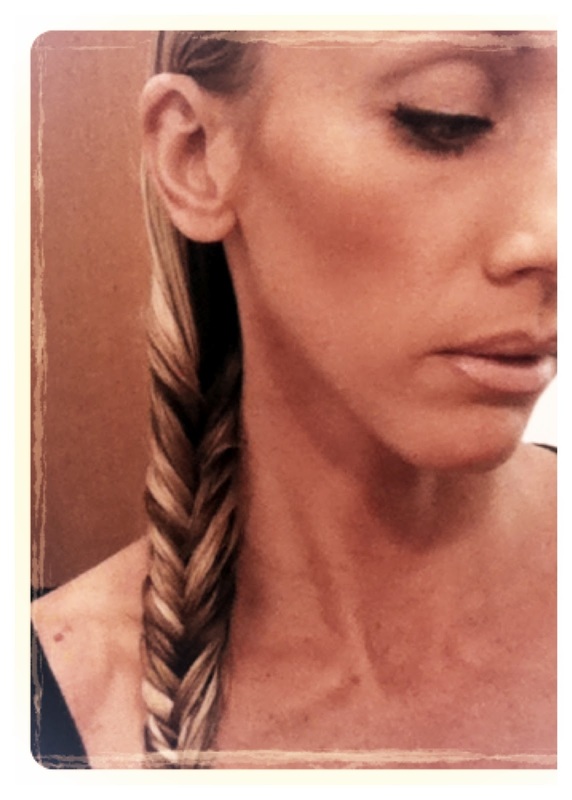 Fishtail braids are super fun, chic and a great alternative to our staple braid. Once you get the hang of how to hold your hair and fingers, they can be a breeze. I love the clean lines and V-shape they make as you move down the braid. Give it a try and let me know how it goes!